A New York Times columnist and one of America’s leading conservative thinkers considers Pope Francis’s efforts to change the church he governs. 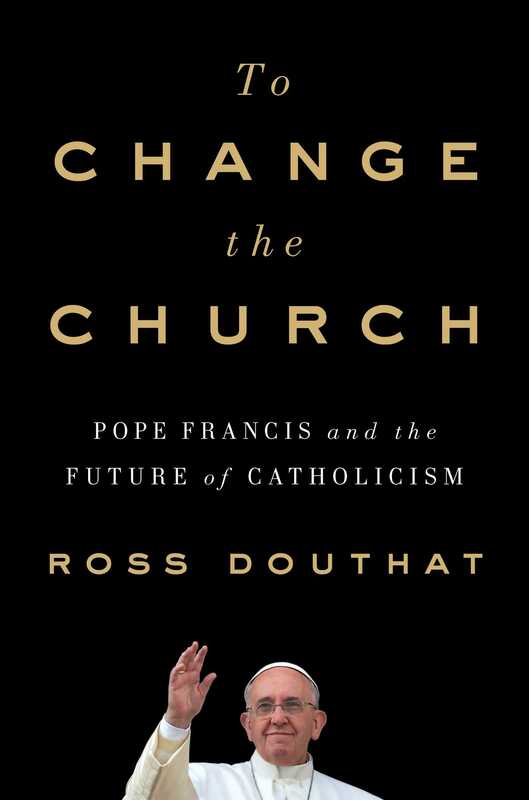 In To Change the Church, Douthat explains why the particular debate Francis has opened—over communion for the divorced and the remarried—is so dangerous: How it cuts to the heart of the larger argument over how Christianity should respond to the sexual revolution and modernity itself, how it promises or threatens to separate the church from its own deep past, and how it divides Catholicism along geographical and cultural lines. 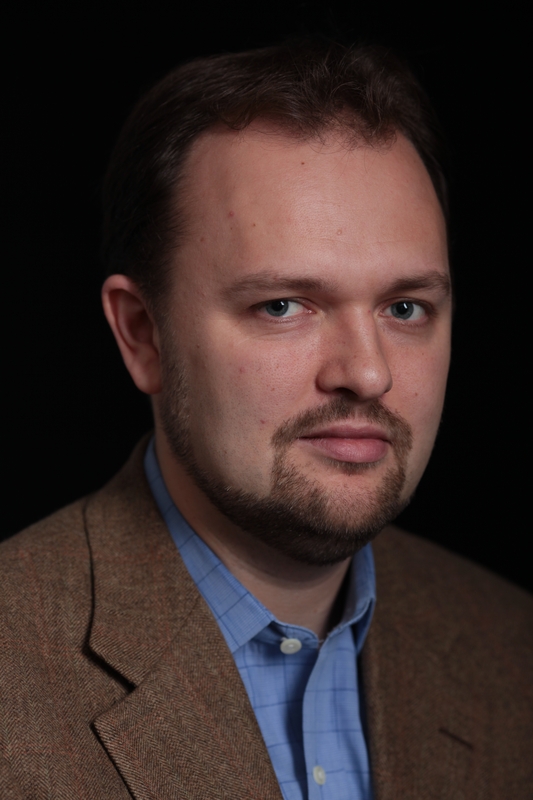 Douthat argues that the Francis era is a crucial experiment for all of Western civilization, which is facing resurgent external enemies (from ISIS to Putin) even as it struggles with its own internal divisions, its decadence, and self-doubt. Whether Francis or his critics are right won’t just determine whether he ends up as a hero or a tragic figure for Catholics. It will determine whether he’s a hero, or a gambler who’s betraying both his church and his civilization into the hands of its enemies.